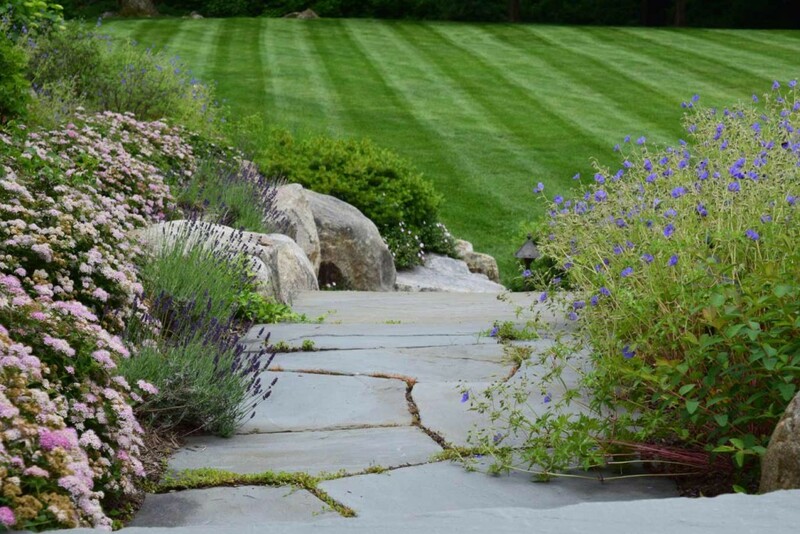 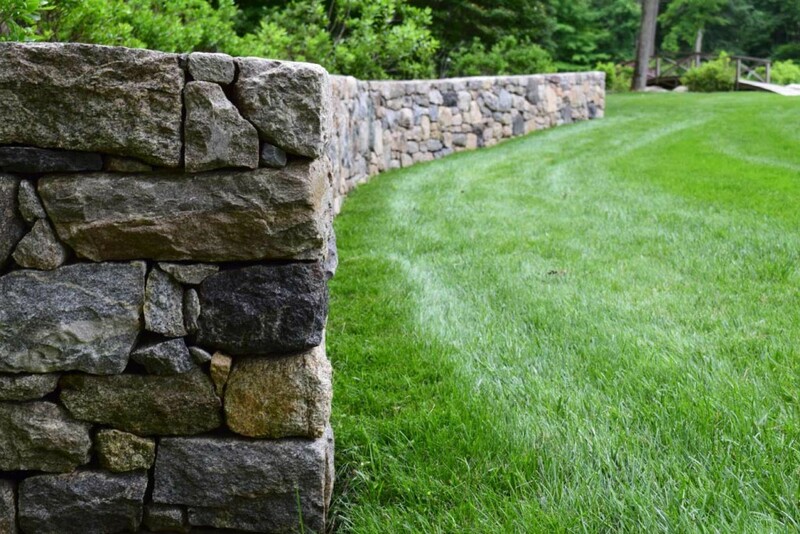 Landscape Concepts is proud to provide our customers with a Lawn preservation, Fertilization and Care program. 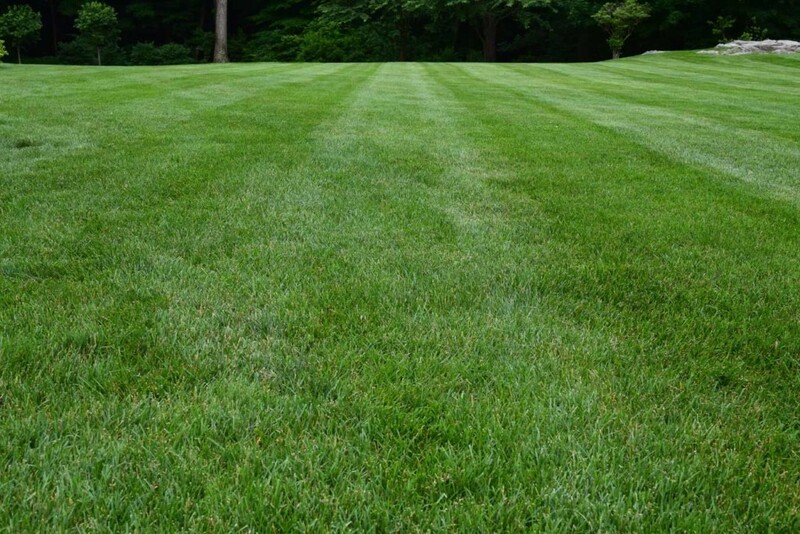 Our program provides that nutrients for a healthy green lawn as well as controlling the weed, insect, and fungus issues that can arise in the lawn. We have a staff pathologist that will come out to test areas of the lawn to identify exactly the issues the lawn is having so we can tailor your lawn program to needs of the lawn.